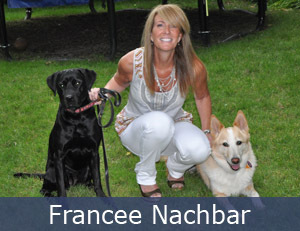 Francee Nachbar – Prior to joining Winnetka Animal Hospital in February 2010, Francee worked in management at both the Veterinary Specialty Center and Cairo Animal Hospital. She grew up in Deerfield, IL and attended Arizona State University. Francee and her husband currently live in Highland Park with their son Michael, 2 stepsons and their 2 dogs, Elvis and Presley. In her free-time, she enjoys taking her dogs to the beach and park, working out, reading, and traveling. Francee currently is on the board of Chicagoland Lab Rescue and works as their medical coordinator. Rachel Carrington received an Animal Sciences degree from the University of Illinois in 2007. 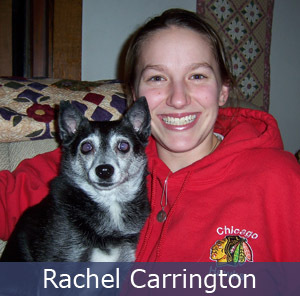 Rachel worked with horses as a veterinary technician and ran the riding program at a summer camp, prior to joining the Winnetka Animal Hospital staff in the winter of 2009. Rachel grew up in Evanston and from 8-10 years old, she lived aboard a sailboat cruising the west coast of North America with her parents and brothers. Rachel still lives in Evanston now with her dog, Jack. She plays underwater hockey and often travels to compete in tournaments, including the 2010 World Championships in Medellin, Colombia, 2016 World Championships in Stellenbosch, South Africa and 2018 World Championships in Quebec City, Canada. 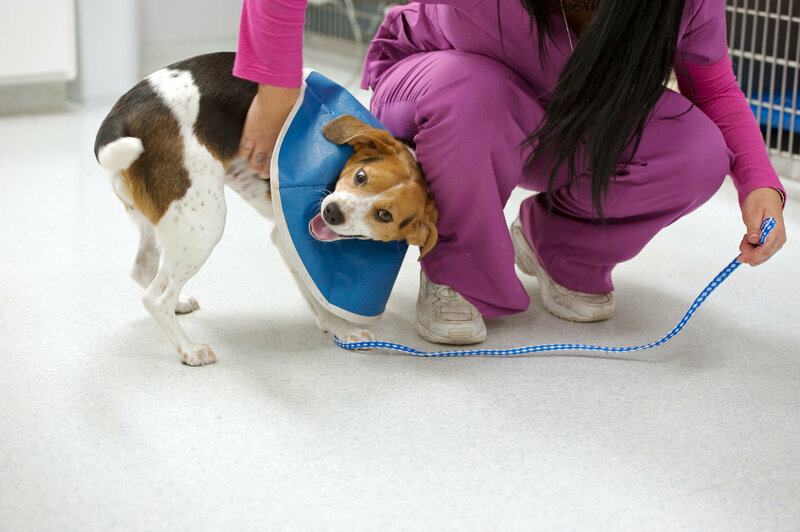 Angela Mirabella is a vet technician here at Winnetka Animal Hospital. She graduated from the Vet Tech Institute at Fox College in 2010, passing her national boards to become a certified veterinary technician, and started at Winnetka Animal Hospital later that September. 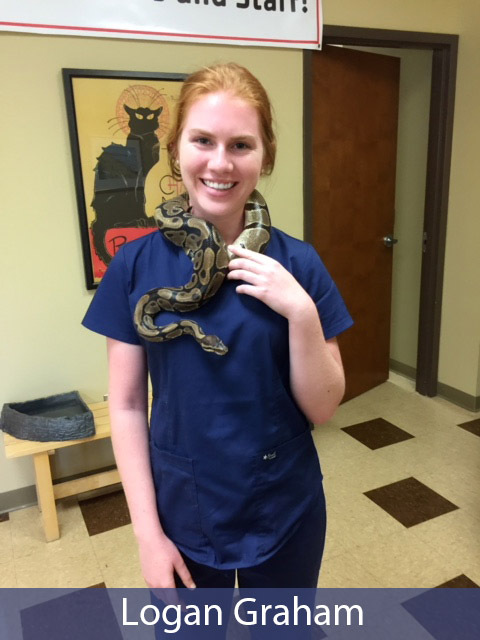 Passionate about continuing her education in the veterinary and management worlds, she is currently completing a veterinary management program at Purdue University. Originally from the Milwaukee area, Angie makes frequent trips home to visit friends and family. She enjoys traveling, exploring the city, trying new restaurants, and quiet nights at home with her two Chihuahuas, Lucy and Ethel, and cat, Bella. Logan Graham received degrees in Neuroscience and Chemistry from Lake Forest College in 2017. While in school, Logan enjoyed studying abroad in Costa Rica and Jamaica. She also enjoyed volunteering at the Lincoln Park Zoo and other rescue organizations. Logan worked as a waitress in Wilmette throughout college and continues to work there on weekends prior to joining the Winnetka Animal Hospital staff in the fall of 2017. Logan grew up in Cincinnati, Ohio, where she was a member of 4-H, competing each year at the county and state fair. Logan has one cat, Kit-ten, who she found in a tree as a kitten. Logan enjoys traveling, swimming, being outside, and pet sitting in her free time.